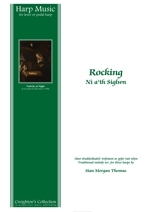 Rocking/Ni a’th Siglwn. This Czech piece is one of the earliest Christmas carols, from the fourteenth, fifteenth or sixteenth century. It is really a folk cradle song. 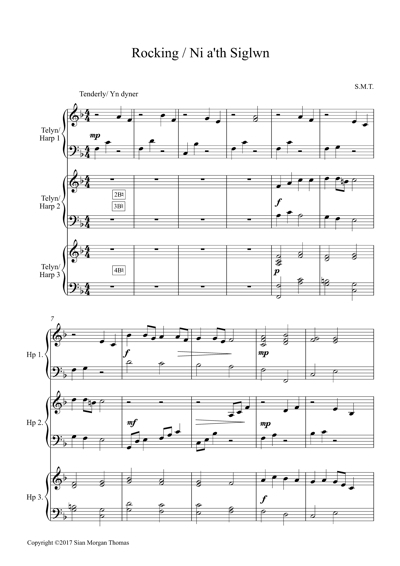 In this arrangement for lever harps the melody is shared between the three parts in order to accommodate the accidentals.